Since I have learnt about the health benefits of sweet potatoes, this handy and healthy vegetable has graced my table in many forms. From curried sweet potato bites to spiced potato oat rolls to sweet potato roti, all variations of this vegetable have been appreciated and enjoyed. On a whim I decided to try using this vegetable as a stuffing in a paratha instead of the usual aloo paratha (potato stuffed Indian flat bread). Having decided to use this as a stuffing I also wanted to try my hand at using some south Indian spices such as rasam powder to spice up this essentially north Indian preparation. The rasam powder gave this paratha an interesting and intriguing dimension and we thoroughly enjoyed this slightly sweet and slightly spicy preparation. In a large bowl add whole wheat flour and salt and mix well. Add oil and water as required (for this quantity I used about 3/4 cup) and knead to make a soft, pliable and non sticky dough. Keep covered and let sit for at least 30 minutes. and mash them completely and keep aside. Alternatively you can peel the sweet potatoes, cut them into cubes and place them in a microwave safe bowl and cook for a couple of minutes or for time required until cooked and soft.Then mash them completely and keep aside. When the sweet potatoes are a little cooler, add all the spices mentioned in the filling to it and mix well. Roll into little lime sized balls and keep aside. Roll the dough into equal number of large lemon sized balls and keep aside. Using a little flour if required roll out the dough into a pancake sized circle. Place filling in the center and pull the ends together until it looks a little like a pouch. Gently flatten the dough and roll it out again into a thickish circle, with the help of a little flour if required. Continue with this process until all the dough and all the filling gets used up. Then heat a griddle/tawa / flat pan. 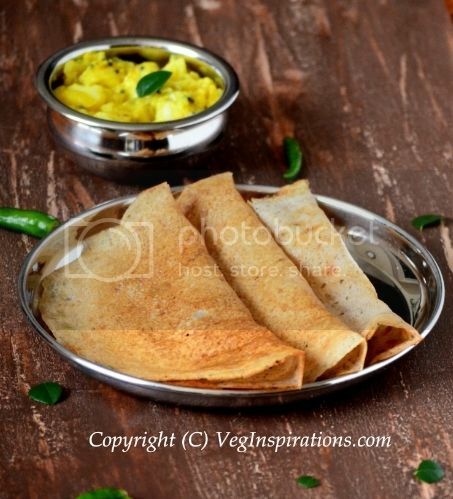 Remove the stuffed flat bread and serve hot with a side of yogurt and pickle or dhal and curry. liked the rasam powder twist! i love these parathas..the combo of spicy and mild sweet taste. Wow stuffed bread with sweet potato that has to be delicous. mmhh those look so yummy and delicious....very filling. Quite a delicious flatbread!! !look yum! 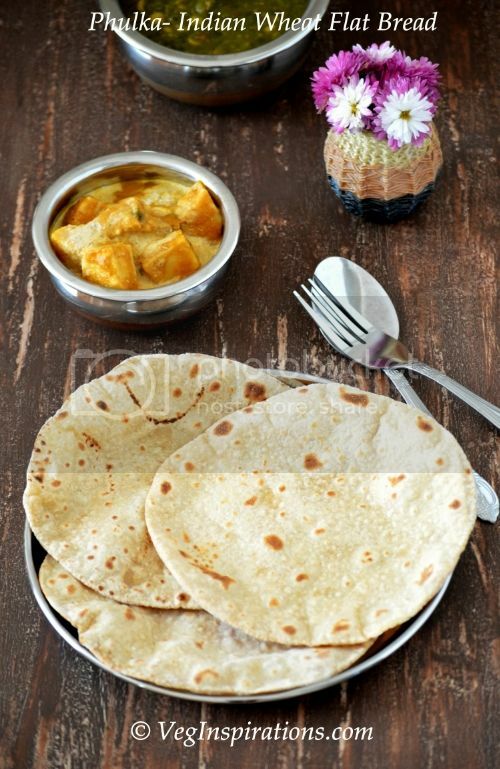 Paratha with sweet potato looks real yummy...yum and real professional Usha. Healthy & delicious. 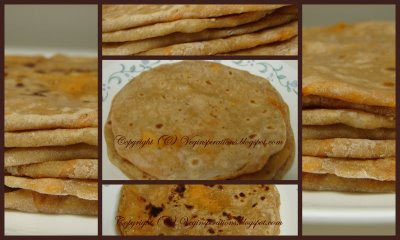 I love sweet potato in rotis, makes the rotis soft & yummy. Yours look super good. 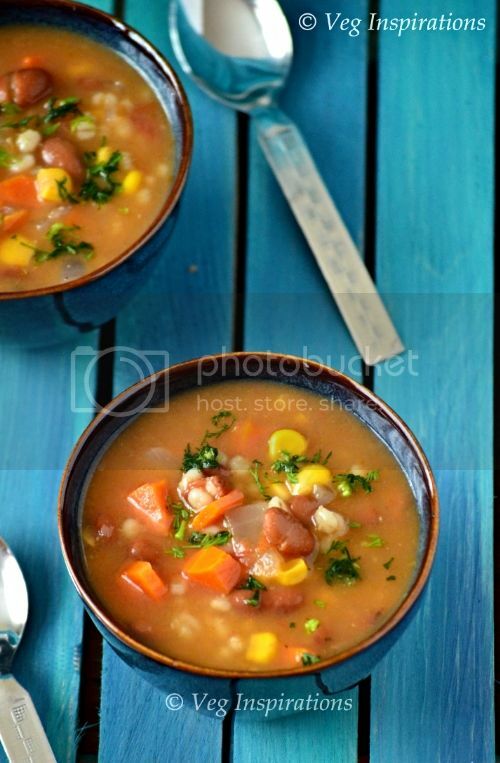 Lot of varieties with sweet potatoes in your blog Usha... I never knew one could make so much with those humble tubers. I have heard that it is pretty healthy too... I normally don't use them to the fullest potential I think. All I do is microwave them and eat! How boring. I too have made parathas stuffed with sweet potato and enjoyed them very much. Your version is tempting indeed! The spicy rasam powde will pair well with the sweet potato i guess! I'v heard of many people using rasam powder in many dishes other than rasam. It's a great idea.The parattas look great. I like the twist the sweet potatoes in parathas!!! a hot side dish with this paratha, oh thinking about that my toungue is tickling!!! Extremely creative and exclusive rotis! 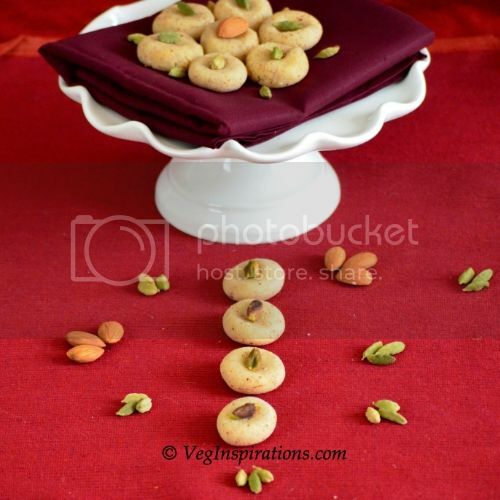 They look tempting and nice clicks too! Great recipes! Have you ever tried the dough with a gluten-free flour? Wondering what my best options might be. Like ur version of paratha..haven't tried with sweet potatoes..I'm sure its yumm!! wow.. nice idea.. looks delicious & yummy.. great entry dear..
Yummy parathas! Using rasam powder would have tasted different and delicious! 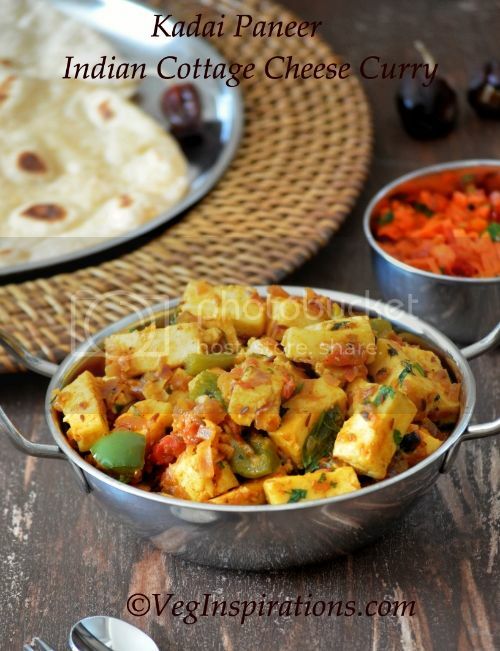 Great parathas and its awesome using sweet potatoes, so much healthier. Never tried sweet potatoes with rasam ! the fusion is indeed innovative and must try.Love the parathas. Adding rasam powder its different. Looks delicious. Ah yes..I love these. The rasam powder would add really nice flavor. I love this new combination Usha.....yummmm! thats very new to me ..good one..
Oh my ! 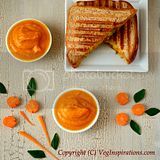 Love this!I also love sweet potatoes,I must give this a try.looks to me like it might compete on being my next comfort food! :) thanx!Mia. 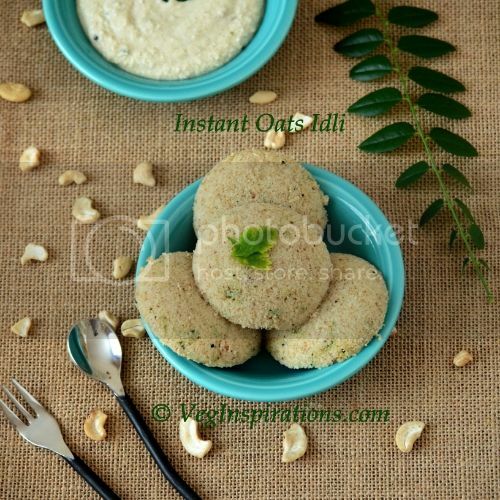 wow superb idea I going to make this for today s lunch yum. sweet potato + rasam powder stuffing sounds really good!